Controlling what you listen to while browsing is about to get a lot of easier. Google Chrome will finally allow users to control audio and video using their keyboard's pause and play keys, ZDNet reported this week. The update is already about to improve your web browsing experience, but it also allows users to control media from background pages as well. What that means is that you are playing something from a YouTube playlist like 15 tabs ago, the function will still allow you to control whatever you're listening to without having to navigate to the page. The update will also allow users to control video or audio with the "previous track", "next track," "seek backward," and "seek forward," ZDNet said. Chrome already allows plenty of hyperspecific keyboard shortcuts for navigating and controlling media on YouTube, but you have to have the tab pulled up. And who wants to remember all of those commands (or constantly have to refer to the SHIFT +? Cheatsheet) when you can use the designated keys instead? Chrome will be the first browser to allow users to do all of this. 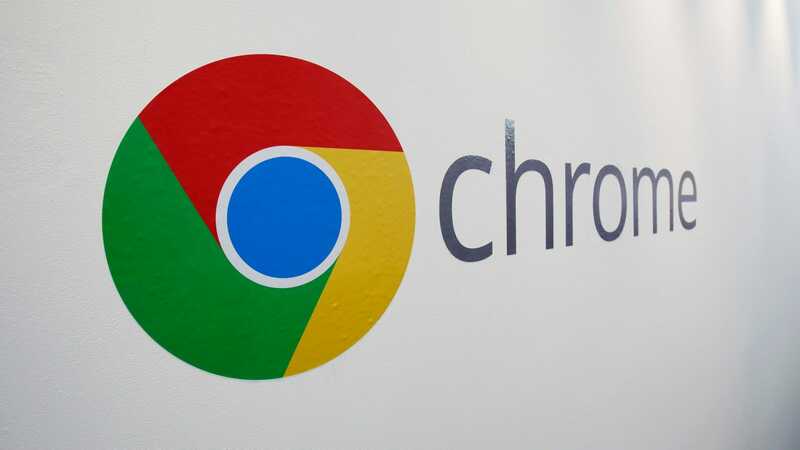 Chrome for Chrome OS, macOS, and Windows will all see this support arrive with Chrome 73 next month, with ZDNet noting Linux support is on the horizon, though it's not clear when it will happen. In other exciting Chrome news, 9to5Google reported Friday that the tech giant is also currently testing dark mode for Android with the beta version of Chrome 73. The site did, however, that it is "clearly still in development."